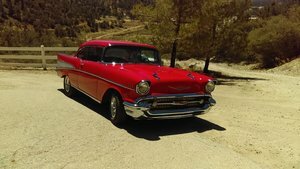 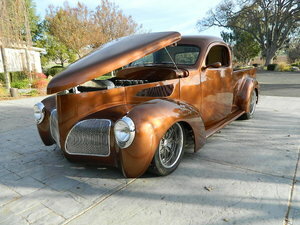 Looking for a Street Rod car for sale? 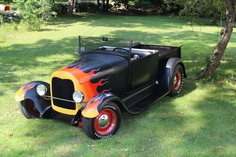 We've got Classic Street Rods from across the US, including the Ford Model T, Chevy AreoSedan and Pontiac Coupe. 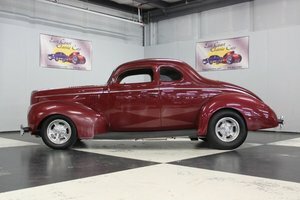 Find the Vintage Street Rod for sale you've always wanted here at OldCarOnline.com.